Large Sump Bottom Drain for installation at lowest point of pond. A must for gravity fed systems. 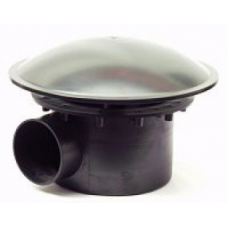 Ideally suited for draining heaver particles to waste or filter system. 4" (110mm) outlet.